Third Coast Legion - Your #1 source for Latitude 64, Dynamic Discs and Westside Discs! Always free shipping in the Continental US! 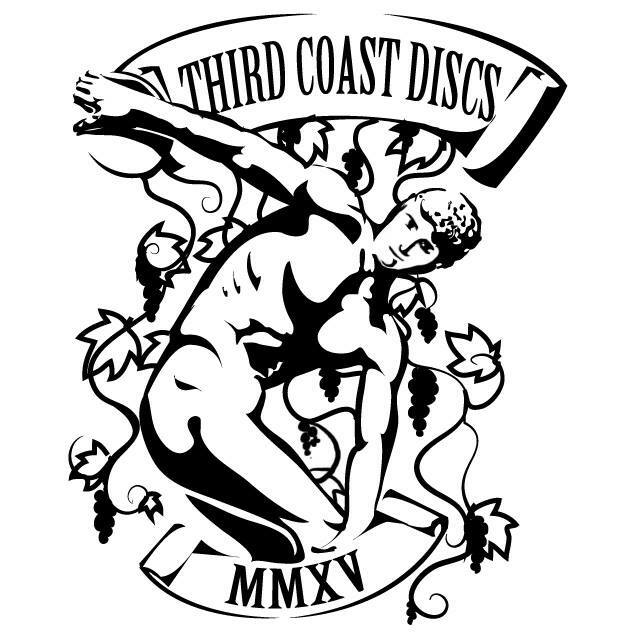 Third Coast Legion is our exclusive Facebook group for all things related to Third Coast Discs. Join today to get access to Third Coast exclusives, giveaways, reviews, and in-depth discussion on all things disc golf related!